Apple Watch is insanely popular out there, with millions of units sold every quarter. 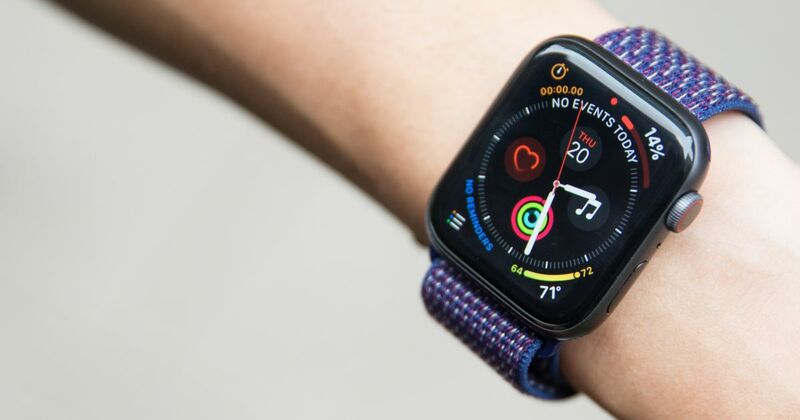 Apple has been improving its smartwatch lineup since release, adding new features while retaining what we have loved about its Watch. Last year, Apple announced the Apple Watch Series 4 at its September event with a lot of new things. Apple is expecting to ship around 20 million Series 4 units by the end of Q3/2019. The reason behind Apple Watch’s success lies in its optimized watchOS. In reality, watchOS is one of the most advanced wearable operating systems out there. At WWDC 2018, watchOS 5 finally made its debut following months of rumors and reports. watchOS 5 is not a significant upgrade over its previous version, but it comes with new features that have been demanded for years. One of the biggest changes coming to watchOS 5 lies in its Auto-Workout Detection. As the name suggests, the feature allows you keep track of your daily workouts. Basically, your watch will deliver a notification asking if you want to start a workout. To do this, the Apple Watch detects your movement and makes sure you are about to start a workout. In this guide, we are going to show you how to enable Automatic Workout Detection on your Apple Watch Series 4. Before we proceed, make sure you now have watchOS 5 installed on your wearable. Step three: Now just simply turn on the switch to enable the feature. Alternatively, you can quickly turn on Auto-Workout Detection using the Watch app on your iPhone. To do this, launch the Watch app on your iPhone, then choose Workout. From the Workout page, turn on the switch for Start Workout Reminder. If you change your mind, just simply repeat the above process and turn off the switch. If you have any issues during the process, there is a good chance that you have not paired your Apple Watch with a nearby iPhone. If you don’t see the Auto-Workout Detection option, then make sure you update your watchOS.